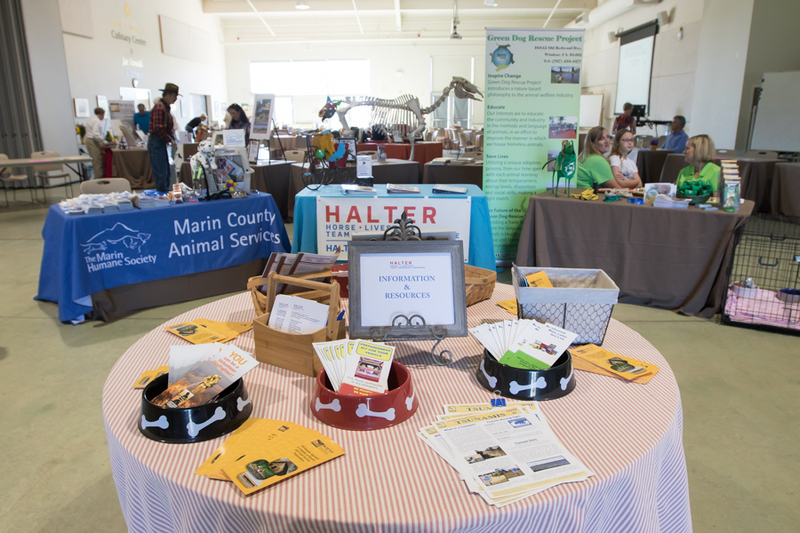 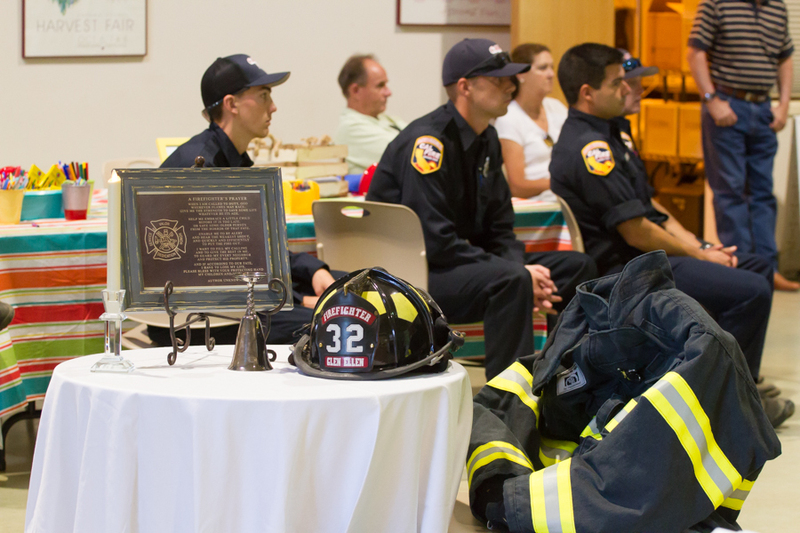 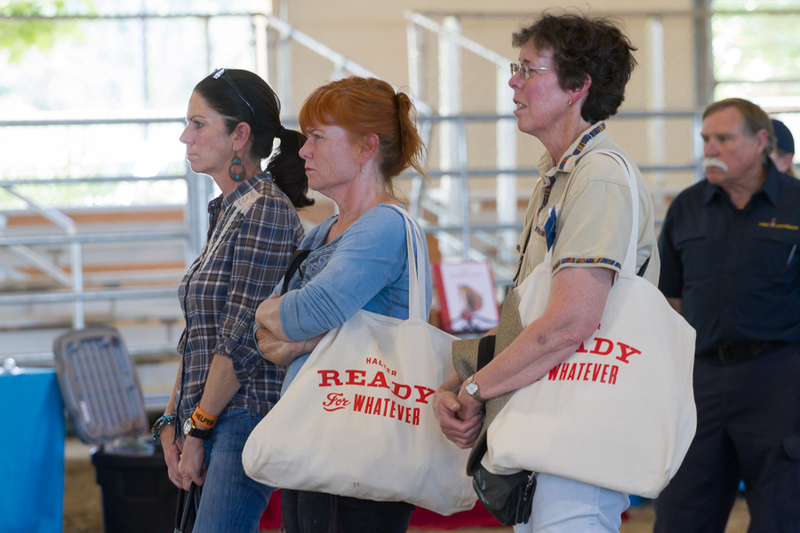 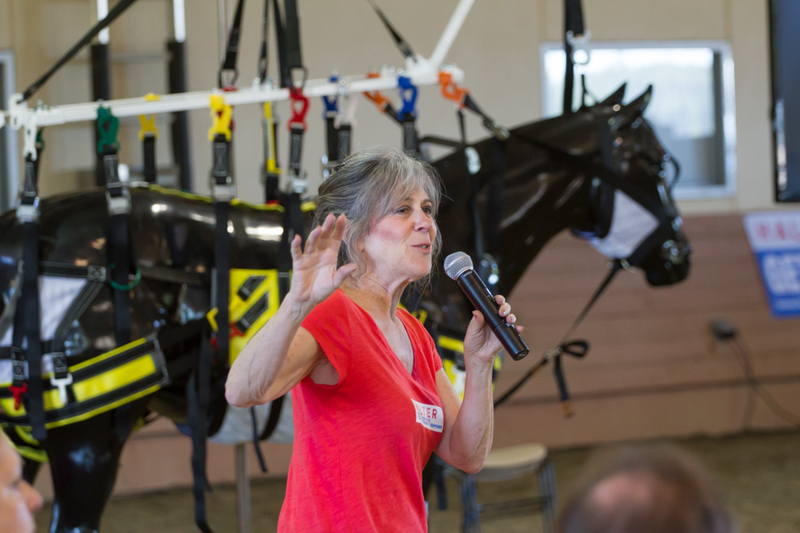 Ranch Readiness Day is a semi-annual event sponsored by The HALTER Project, to connect Bay Area residents with great resources, information, and inspiration to be prepared and ready for any emergency. 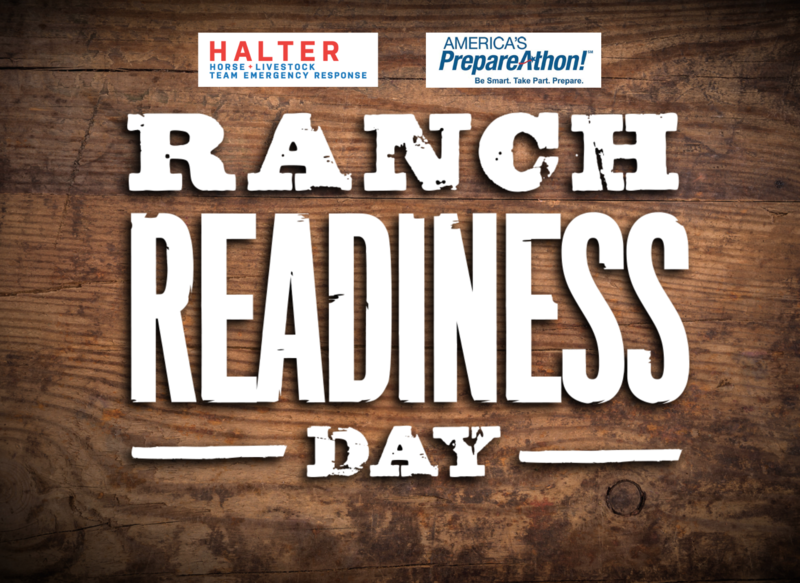 Ranch Readiness Day is dedicated to helping families, farmers and ranchers, and the animals they love and depend upon be prepared for emergencies. 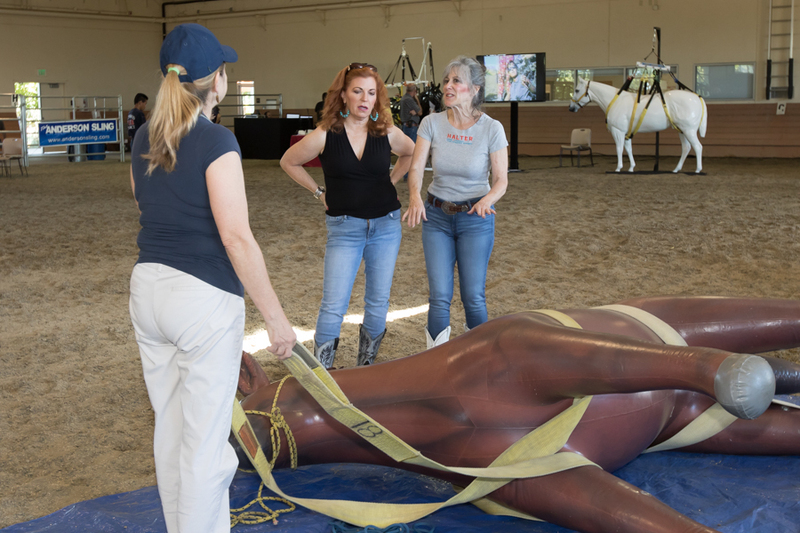 And, connecting First Responders with the resources they need to provide safe and humane services when animals are involved. 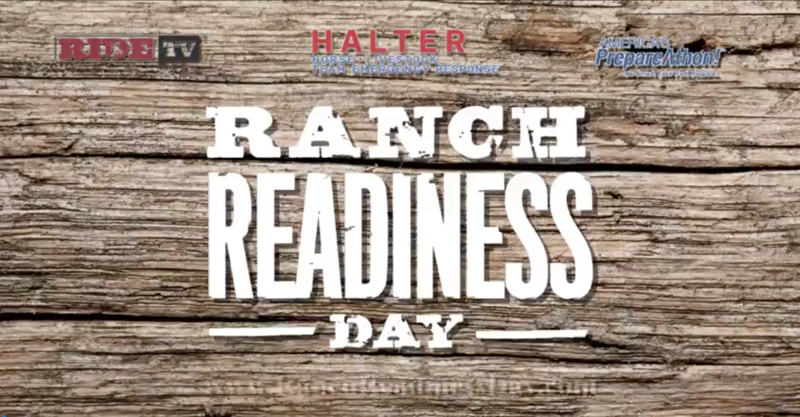 Ranch Readiness Day features a whole day of inspiring internationally-known speakers, local heroes with real life stories, and informative demonstrations.